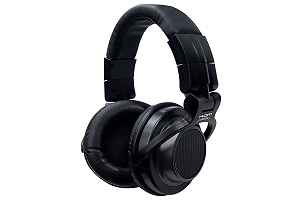 The Kam KHP 2000 headphones perform like no other in this price range. Supplied with 3 detachable leads of different lengths makes these headphones very unique. 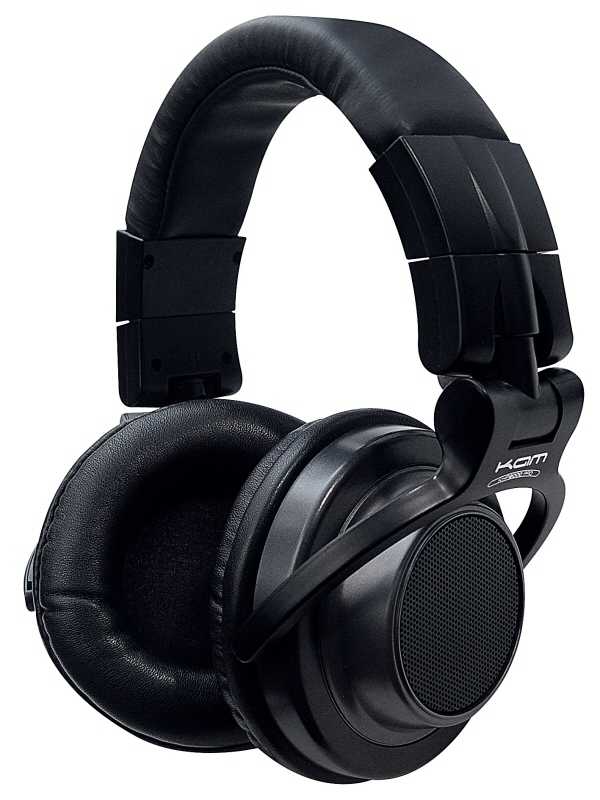 Using 53mm drivers for low bass and clear highs.